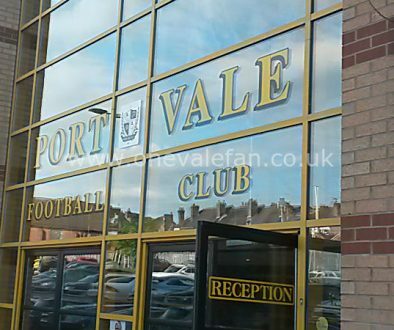 A Twitter account which claims to be that of a football agent has linked Vale with a bizarre move for former defender John McCombe. 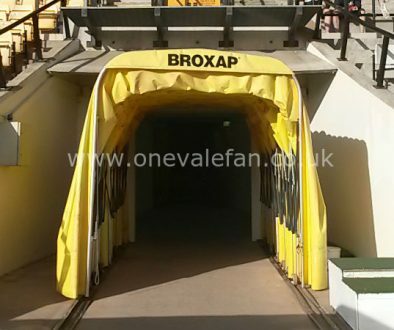 Vale are desperate for defenders after losing Gavin Gunning and Tom Anderson during the window. On Tuesday they signed Charlie Raglan on loan from Oxford United but if they are to add any new faces then they are likely to be permanent deals. 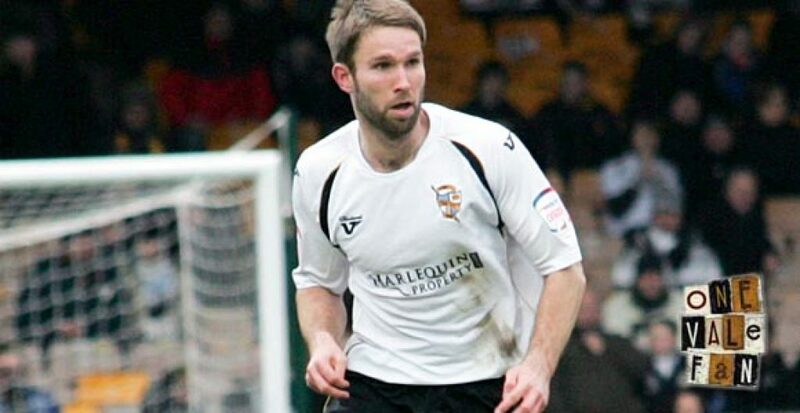 McCombe, now aged 32, was released by Vale in 2013 after making 211 appearances. He is currently on the books of National League side Chester FC. However, Chester are in dire financial straits and need to raise £50,000 to stay afloat. It means that the higher earning players, such as McCombe may be released. If so and with Neil Aspin claiming he has already been turned down by “twenty defenders” a short-term deal until the end of the season may suit everyone. 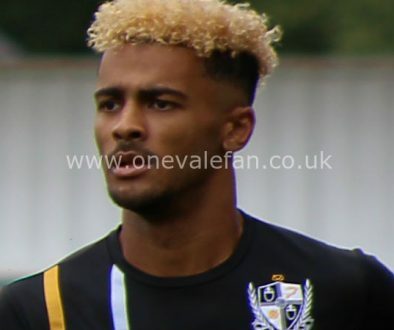 However, it does seem somewhat unlikely that Vale would turn to a player that doesn’t always command a regular place in the Chester starting eleven.